El Jefe is pronounced “El Heffay”, which means “the Chief” or “the Boss” in Spanish. 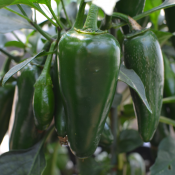 This large variety produces heavy yields of high quality Jalapeno hot peppers throughout the summer months. The 3 1/4″ long x 1 1/2″wide (8.3cm x 3.8cm) fruit boast a well-rounded flavour and sweetens somewhat as it gets riper. 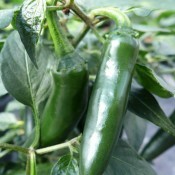 El Jefe is fairly low maintenance and easy to grow. It has good tolerance of many diseases and is resistant to cracking and purpling. 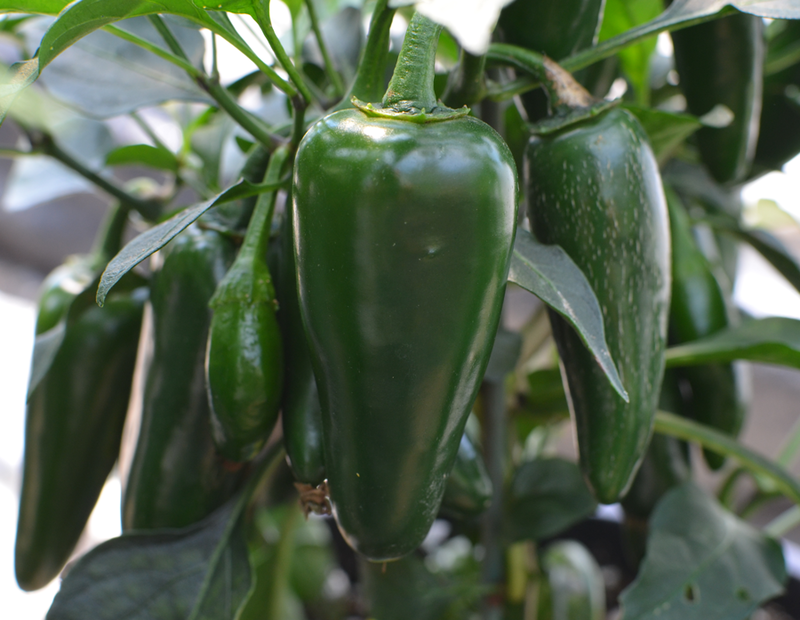 Moderately hot: 4000- 6000 Scoville units. Fertile, organic, and well draining. 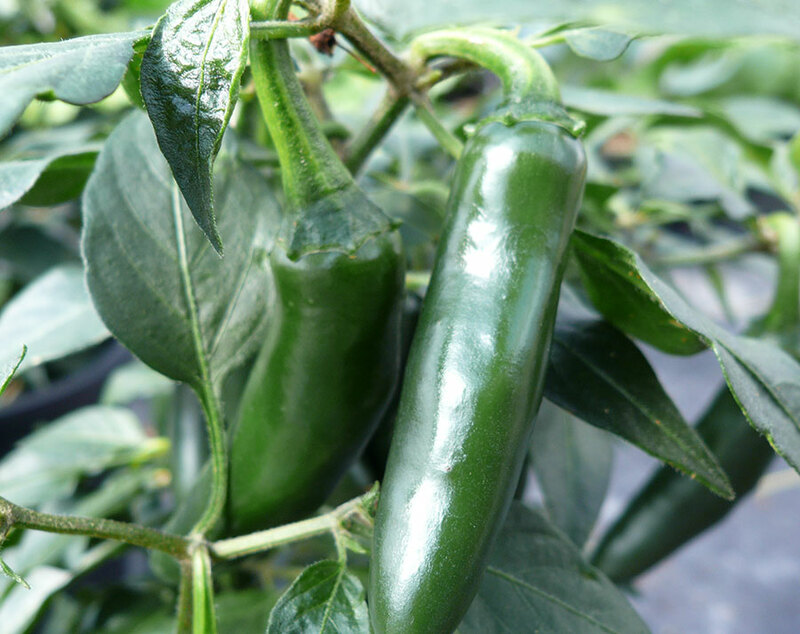 Moderate and even moisture to get plant established and until the fruit sets and then water when dry.